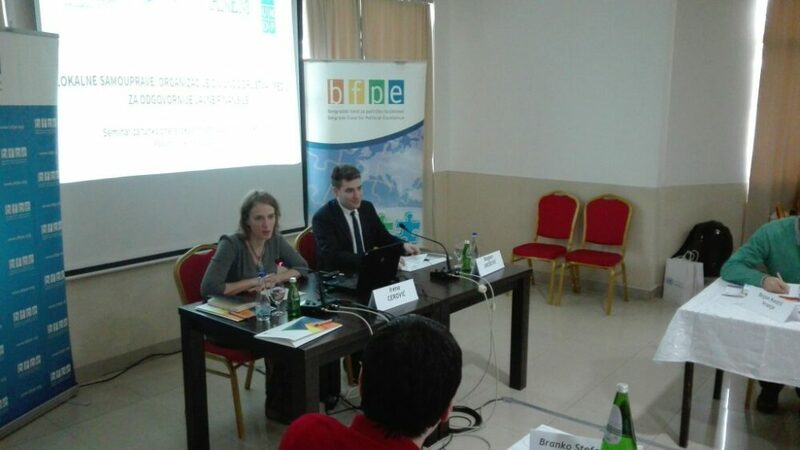 As part of the project ‘’Local Self-governments, Civil Society Organizations and Media for more responsible Public Finances’’ that is carried out by Belgrade Fund for Political Excellence (BFPE) in cooperation with Association of Independent Electronic Media (ANEM), and supported by United Nations Development Program (UNDP) and Swiss Agency for Development and Cooperation (SDC), seminar was held for representatives of local self-governments (LSG) and a civil society organizations (CSO) activists from 15 Serbian cities and municipalities. 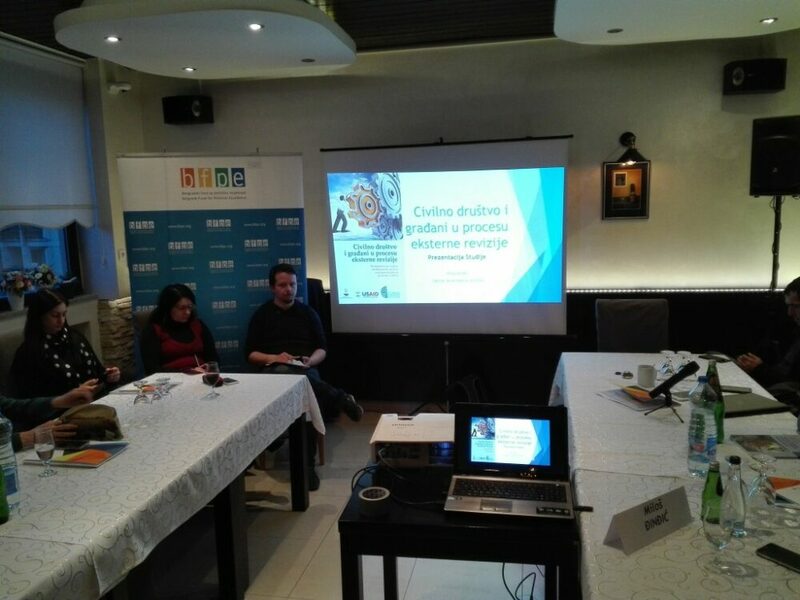 Seminar was held in Paraćin and 33 activists and clerks from local administrations from Niš, Vranje, Leskovac, Aleksinac, Zaječar, Kruševac, Kragujevac, Novi Pazar, Užice, Požega, Valjevo, Loznica, Zrenjanin and Novi sad took part in it. Participants had opportunity to learn about budget cycle, about perspectives and possibilities for including citizens in processes of budget adoption, monitoring and execution of local budget, and to hear about results of relevant researches on this topic, but also to learn about practical examples of citizen inclusion in local budget process in Serbia. Also, participants, divided in groups, participated in workshops concentrated on improvement of intern revision in municipals and cities, and also practical methods for motivation and inclusion of citizens in this process. During discussion, lots of practical questions and difficulties found by CSO activists and local self-government clerks were raised and mentioned. Some of the topics were central, state government paternalism towards local self-governments, question of disposal and management of public property at local level, but also lack of understanding, interest and competence of citizens for taking part in budget process, that is result of disappointment and political culture, but also as an consequence of local procedures for budget adoption being non understandable and not enough communicated with citizens. 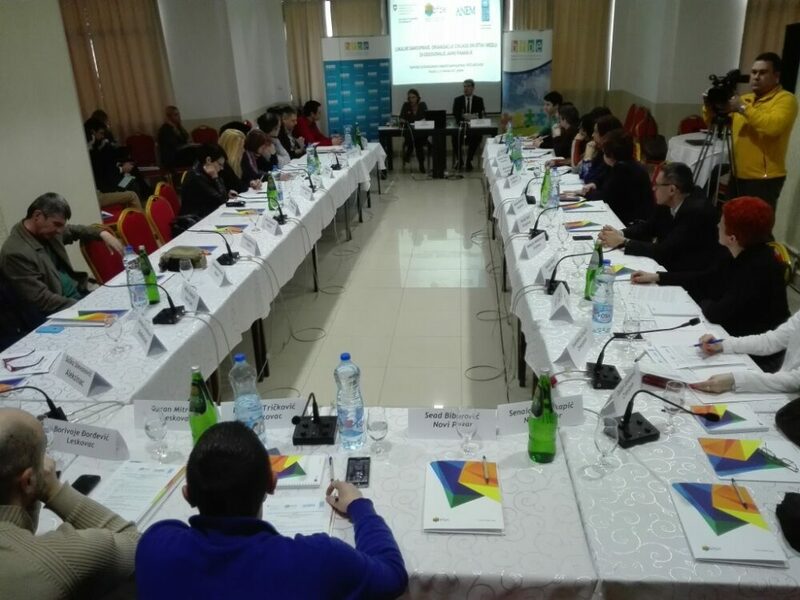 Constructive discussion were held about ways and mechanisms for citizens animation and also about organization of public debates in local communities, usage and impact of new technologies and social networks, and strategies for reaching better long term results in upgrading democratization at local level. 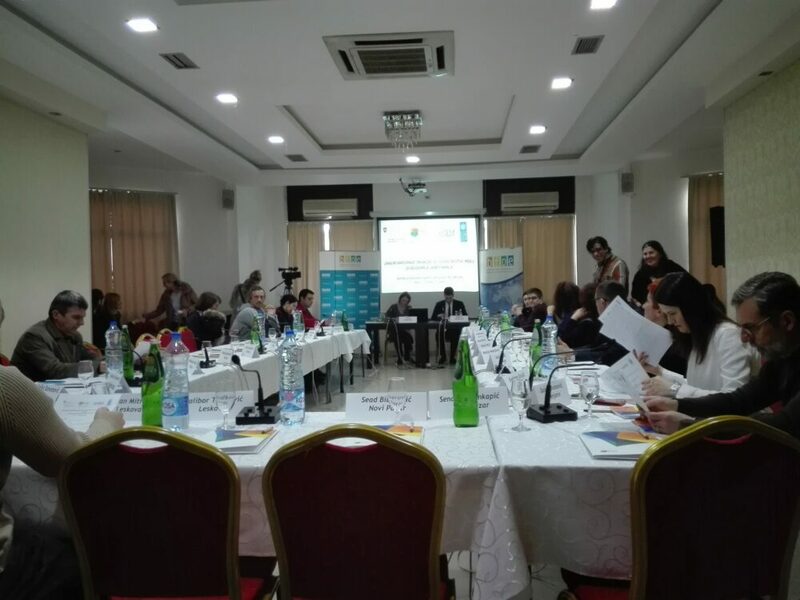 BFPE and local partners that took part in this seminar are starting long-term campaign in 15 local self-government units with end goal of establishing better communication between LSG, citizens and media, and reaching higher level of democracy in budget process.